You Save $11.70 by purchasing this kit rather than buying the items separately. COMMENTS: All flavors are great! This a a wonderful set of flavors. They all taste exactly as described. The kids love the double bubble and cotton candy. This kit offers a wide variety to meet all customers needs. COMMENTS: I bought this sampler before a big craft sale where I sell bath bombs at. I sold so many bath bombs with these scents. The scent is strong enough to smell through my bath bomb wrappers. They are labeled jars and a great value. My favorite though was the bubble gum. COMMENTS: This is a great purchase to get started making lotion bars. It makes for a good variety. My customers love the sugared strawberries and the coconut. 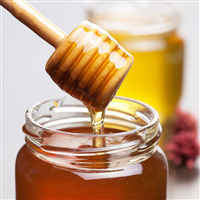 I am not crazy about the tupelo honey but, others like it. I have had lots of success using these product in lotion bars. Great purchase. "very nice! a really good selection - yummy!" 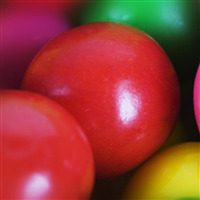 COMMENTS: customers love most of these - of course depends on customers taste - all have sold well. I messed up my order and asked for two sets!!! Would return one but... should hang on to it as they all worked well in the WSP lip balm base and in my own balm recipe. I like all of them (well, the peppermint is my fave but it is good)and the customers, family and friends enjoy them. No problems, no issues, great amount to start with, plenty to make loads of balms in diff. "flavors", so easy. Will order again. COMMENTS: I just received these today and can't wait to use them! My sister and I just recently started making MP soaps and are going to try our hand at making lip gloss. 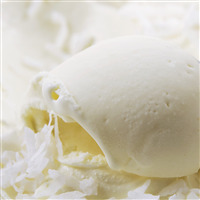 The Coconut Cream reminds me of a cocoa butter tanning lotion, soooo yummy smelling. The Double Bubble Gum smells just like double bubble, bubble gum. 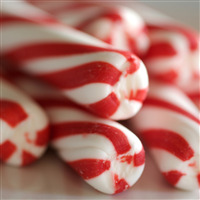 The Peppermint smells like after dinner mints (butter mints). It isn't as "hot" smelling as most peppermint oils I've tried are. The Sugared Strawberry isn't what I was expecting. It definitely smells like strawberry but it has a tangy smell to it also. I hope a little of the tanginess fades once it is mixed with the other ingredients. The Tupelo Honey smells exactly like honey!! 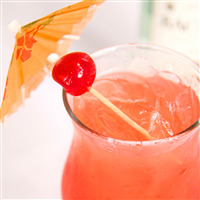 The Mai Tai Punch reminds me of the red Hawaiian punch. It smells amazing! 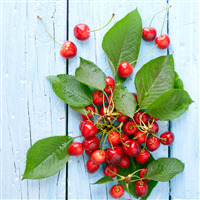 The Cherry Kiss smells just like the cherry air fresheners I buy for my car! I was a little anxious while waiting on these to arrive but these are amazing!! I would recommend these to anyone. Give them a try, you will love them!! • Large 2oz glass amber colored bottles.